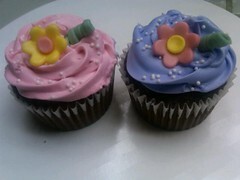 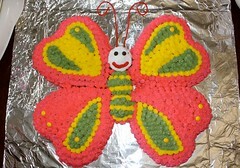 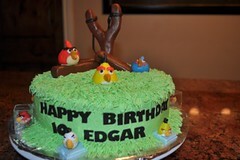 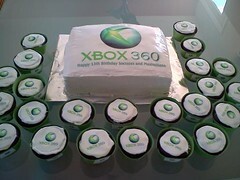 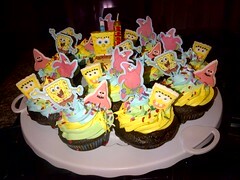 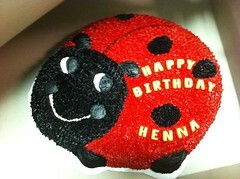 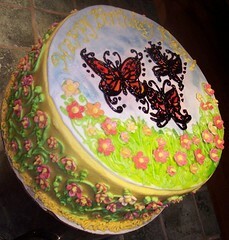 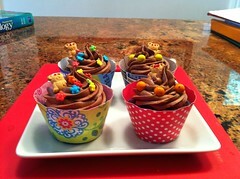 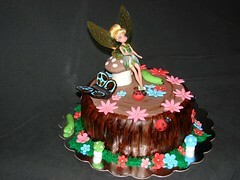 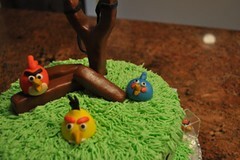 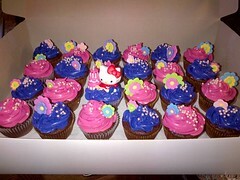 All cakes in this picture gallery are made by volunteers of Birthday Cakes 4 Free. 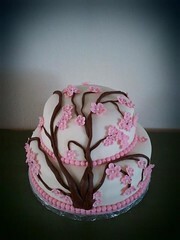 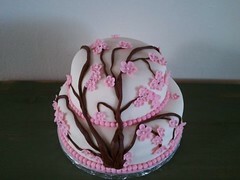 Cherry Blossom Cake by Elicia H. Birthday Cakes 4 Free, Santa Cruz, Ca. 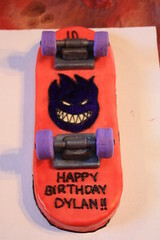 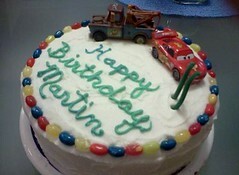 Cars Cake by Amy A, Birthday Cakes 4 Free Santa Cruz, Ca. 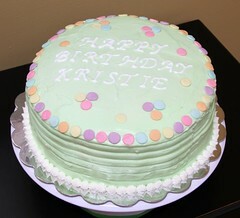 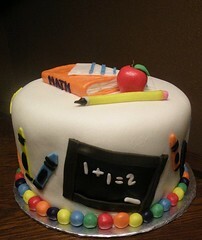 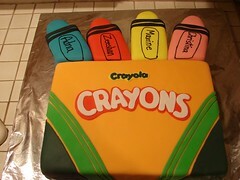 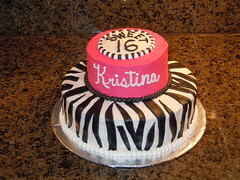 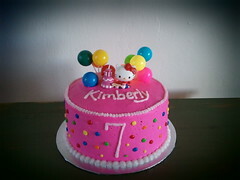 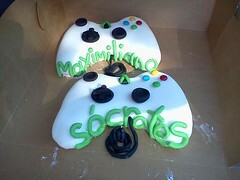 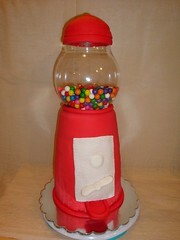 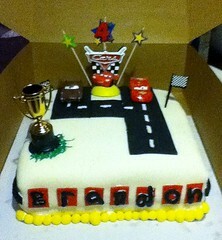 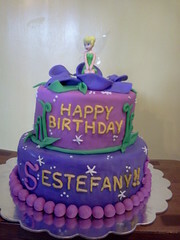 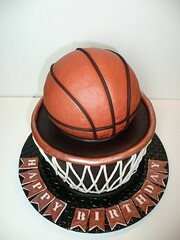 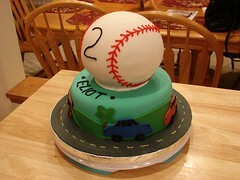 School Cake by Kristie M of Birthday Cakes 4 Free, San Antonio, TX. 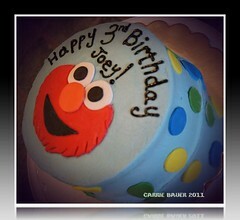 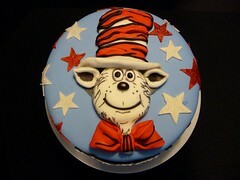 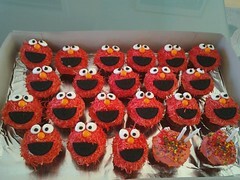 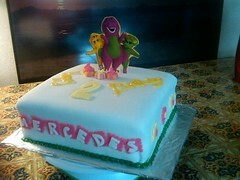 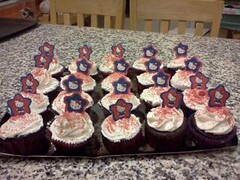 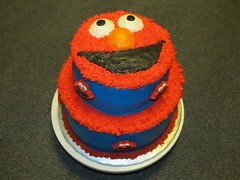 Elmo Cake by Sandy B of Birthday Cakes 4 Free San Antonio, TX. 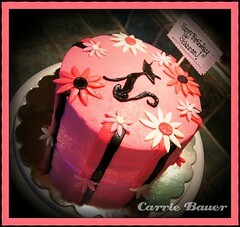 Black Cat cake by Carrie B of the Twin Cities, MN chapter of Birthday Cakes 4 Free. 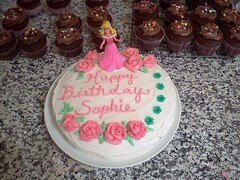 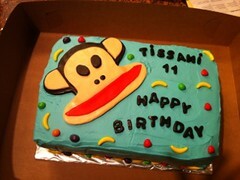 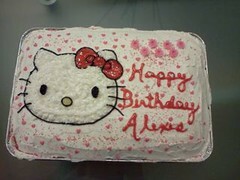 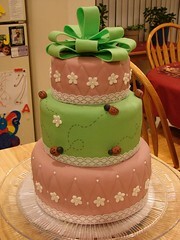 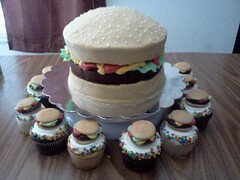 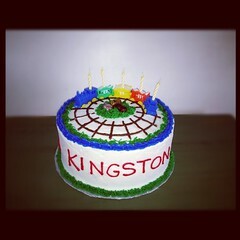 This cake was for a resident at a shelter.